Get Quote – Dr. 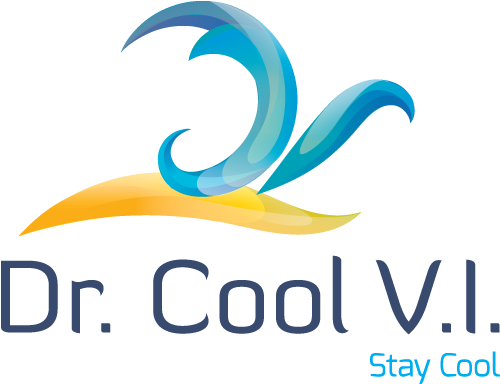 Cool V.I. Give us a call during our listed office hours if you would like to speak to a representative.